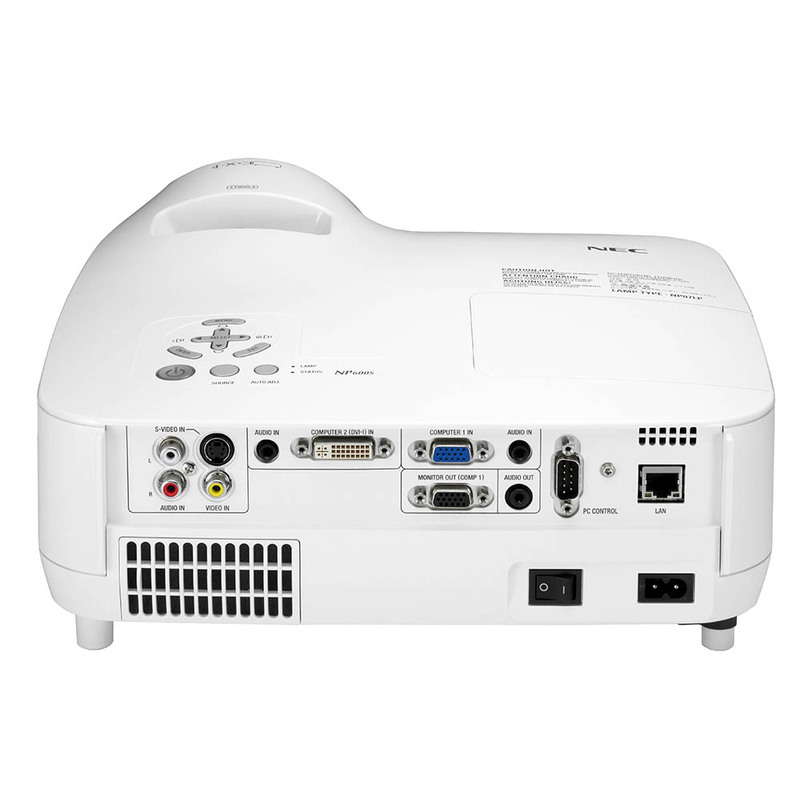 Engage your audience during presentations with the NEC NP600S, a portable projector ideal for all types of meetings, seminars and movie night events. 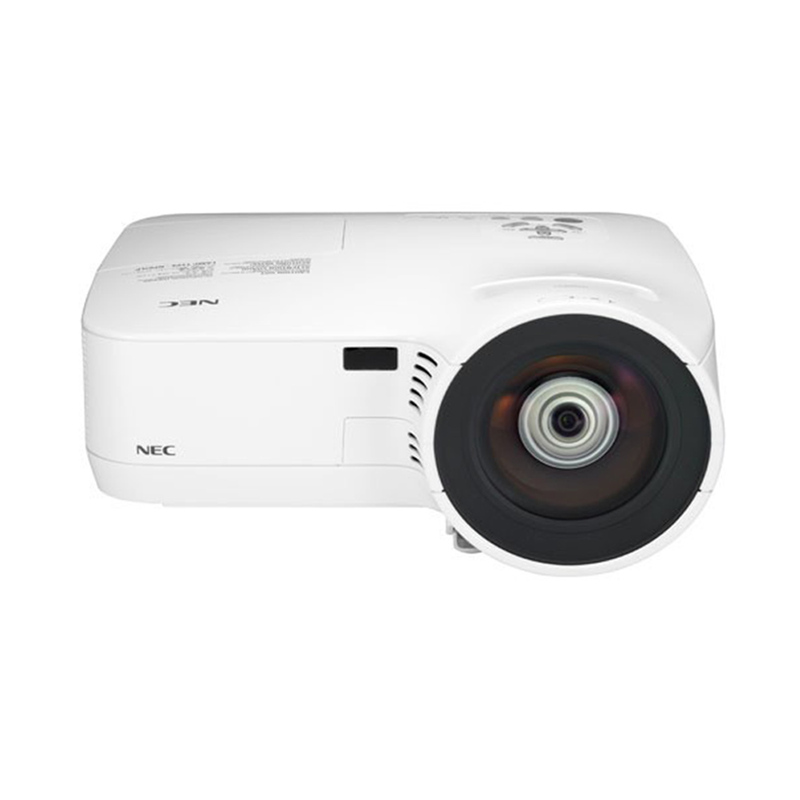 This model delivers remarkably bright images and features easy-to-use networking technologies, high contrast and up to 3500 ANSI lumens. Whether in the classroom or boardroom, the NP600’s multitude of advanced technologies allows you to start up in seconds, connect with your audience and shut down with ease. Image Size (Diagonal) 21 in. 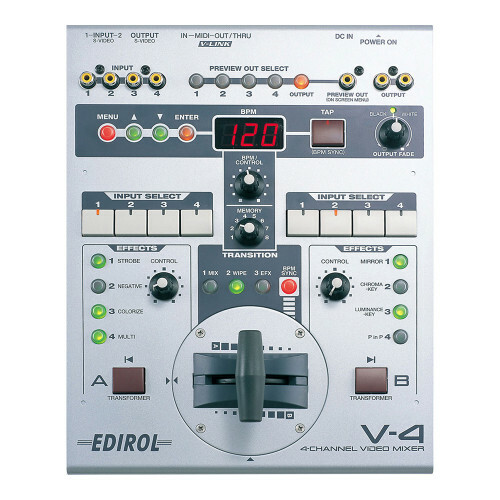 – 300 in. 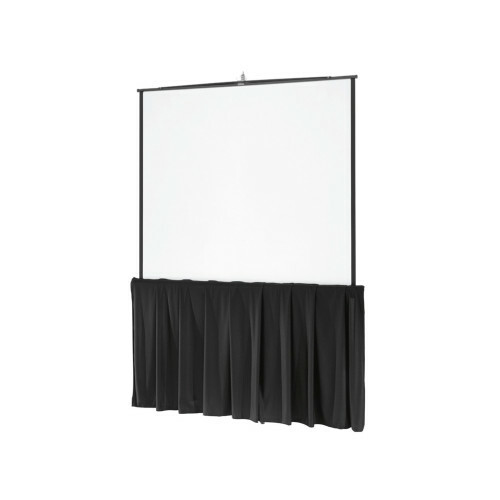 Screen Distance 2.3 ft. – 36.09 ft.